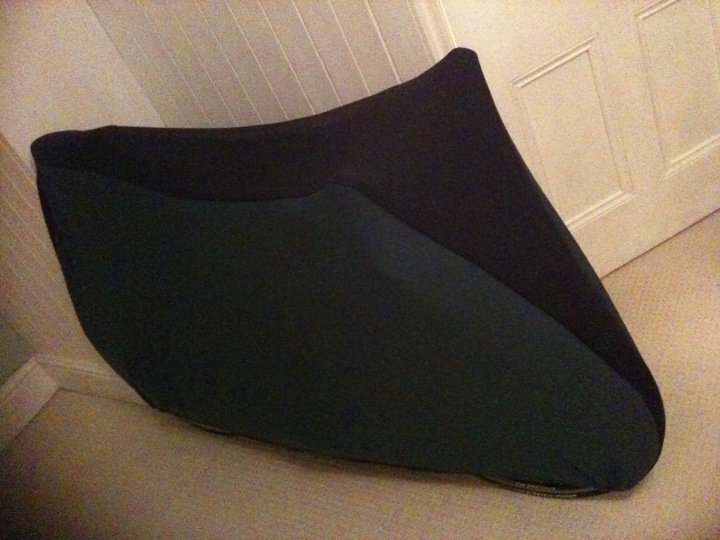 We are able to make you an individual custom, one off cycle cover, designed to your specification in terms of colour choice, fit and piping. SOFTECH for Indoor Use is a luxurious thick cotton/mixed fibres with soft cotton fleecy inner. Individually hand tailored for all makes of road bikes complete with pipe seams. Storage bag included. Choice of 11 colours & Styling choice two tone or single block colour. 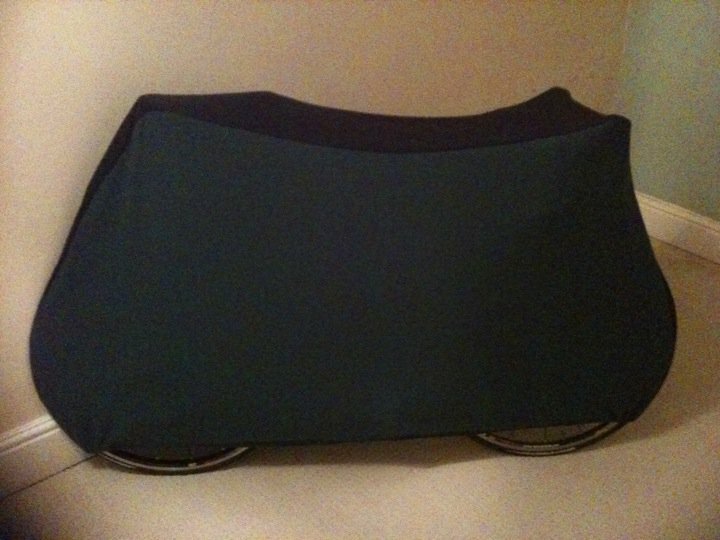 Simply enter your Road Bike Measurements below and we will custom make you a cover to fit, Simple and Easy. Available in your team colours if required. We require the following measurements. D : Measurement from rear of saddle to top of brake leaver (point to point). E : Widest Measurement across width of the Handlebars.